Little Norbert adorably munches on a cookie, then he realizes he’ll be getting a second one, and makes the sweetest face! 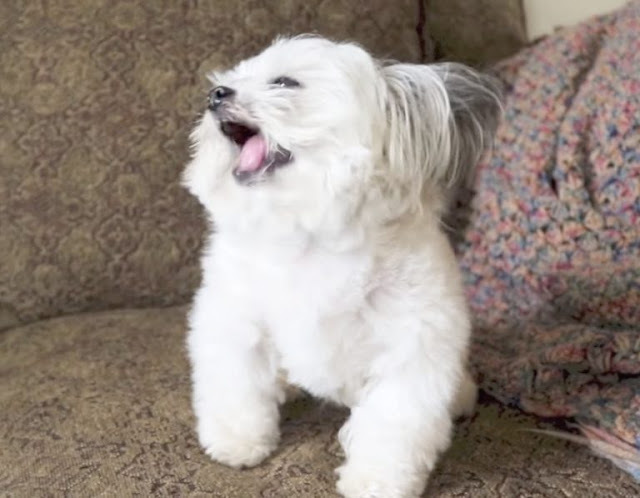 Little Norbert is a very special 3-pound t.h.e.r.a.p.y dog. When he was born, he was the only baby, which makes him one-of-a-kind! He often volunteers in hospitals and nursing homes, and helps heal people with his calming presence. In this video, we find Norbert enjoying his snack-time. We see the sweet and polite Norbert patiently waiting for his owner to give him some delicious cookies. His eyes sparkle as he gets his first treat, and he goes on to munch adorably. The way Norbert chews sideways and smacks his lips easily melts our hearts. But then his mom decides to give him another helping of the cookie, that’s when we just lose it! Norbert is so stoked to get a second treat, that his eyes gleam with happiness, and his cute little tongue sticks out sideways! He just can’t believe his luck! Honestly, he is so cute that it would be hard to stop giving him treats. Make sure your volume is on when you watch this video! 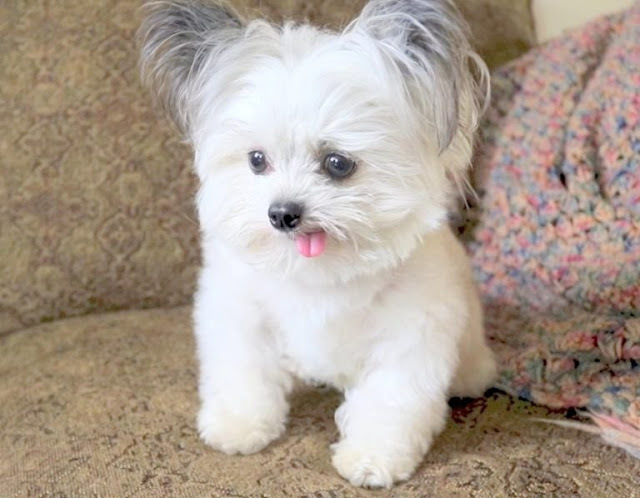 Click the video below to watch little Norbert steal your heart with his cuteness!